This beauty boutique has become a High Street staple. 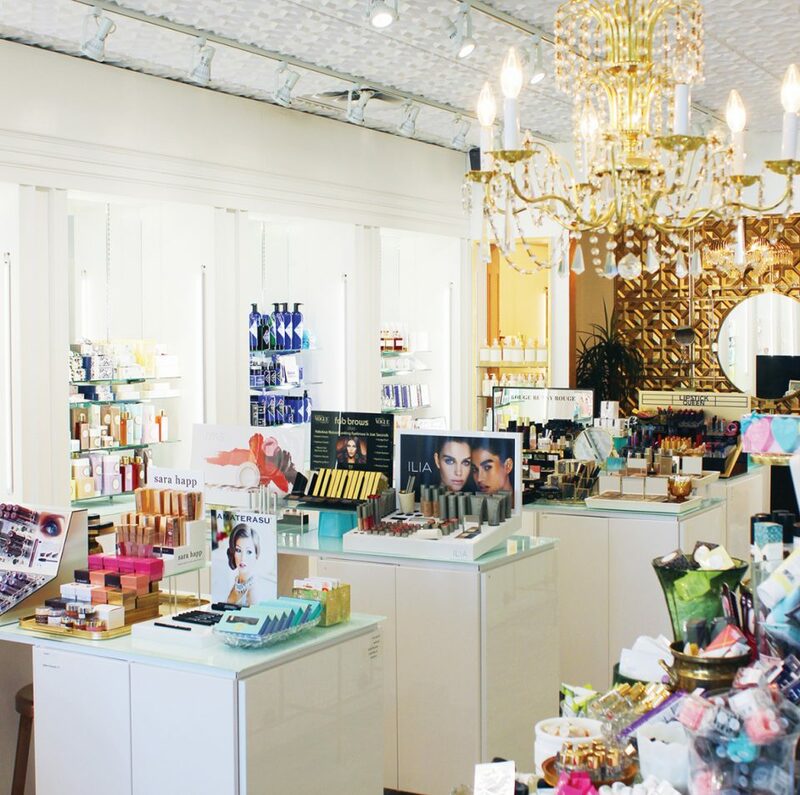 To say that Jennifer Grimm, founder and CVO of LUX Beauty Boutique, is obsessed with retail would be an understatement. Even when she’s on vacation, she has business on her mind – a recent trip to New Zealand included a stop at Vend headquarters, and an Ottawa trip included an excursion to Shopify’s. “My whole life I loved observing business, and would dream of owning my own,” says Grimm, a Top 40 Under 40 alumna. The a-ha moment for her came early – at just 23, she decided to step up and fill what she perceived as a huge gap in the market. LUX will celebrate its 20th anniversary next year, but the business has evolved considerably since it made the move to a new, two-storey location on High Street. One of LUX’s core values, something that Grimm repeats over and over, is the idea that you must pounce on possibilities – and that’s exactly what Grimm did. In addition to retail and e-commerce, the business now offers a customized subscription box and a beauty lounge where you can book make-up services, one on-one make-up lessons, and even attend workshops teaching you everything you need to know about skincare and the perfect smoky eye.